Mexican cooking is more than indigenous dishes, journeying untouched through the centuries, it is the grafting of the fruits and vegetables, meats, fish, grains and spices of the world onto the root stock of the native foods. We know that tequila is meant to be sipped and enjoyed., and no celebration is complete without a taste of the good stuff! 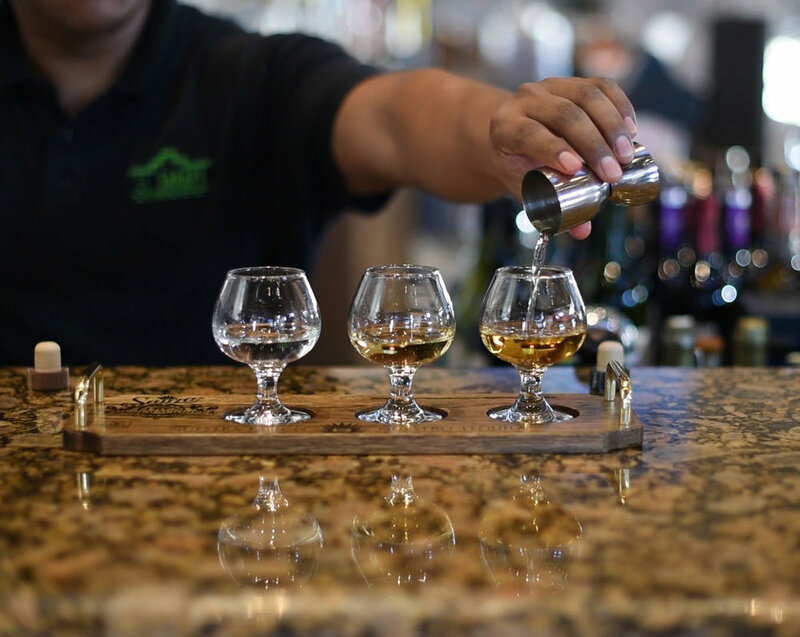 Come by and talk about tequila with our knowledgeable bar tenders, or plan a private tequila tasting event!